Adverts promoting the ‘cloaking devices’ as a way to avoid speeding fines have featured on both Amazon and eBay with reviewers boasting how they have fooled traffic officers, according to the Telegraph. While it is not against the law to sell the lasers, it is illegal for motorists to use them to prevent police gathering information on a vehicle’s speed. In an advert on Amazon, one seller says, “obviously some naughty people use them as a way of defeating laser guns”, adding that its device had “greater jamming capability”. On eBay, a £299 ‘laser diffuser’ was being promoted for its ability to “fire back the same frequency and pulse rate thereby confusing the mobile laser speed camera equipment… effectively preventing it from taking a speed reading of your vehicle”. However, the seller added that the device was not being sold as a laser jammer. 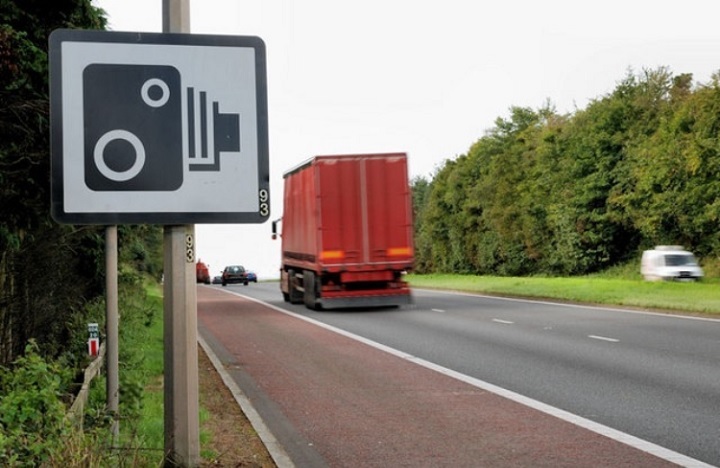 Joshua Harris, from the road safety charity Brake, told the Telegraph: “It is shocking to see laser jammers being advertised and used to pervert the course of justice and allow drivers to avoid being caught speeding. “Breaking the speed limit is extremely dangerous and puts innocent lives at risk and those who do so deserve to be caught and punished. Edmund King, AA president, also called for them to be ‘outlawed’ adding that motorists should focus on the road ‘rather than use dubious devices to pervert the course of justice … and beat the law’. A DfT spokesman told the Telegraph ministers are looking at ways of ‘strengthening the law even further to help us catch those seeking to evade justice’. Amazon declined to comment. However, the customers’ comments about using the device to stop police taking a reading of their cars’ speeds have been removed.